WSBK 1990 Phillip Island (Australien) - Rennen 2 - Zusammenfassung. 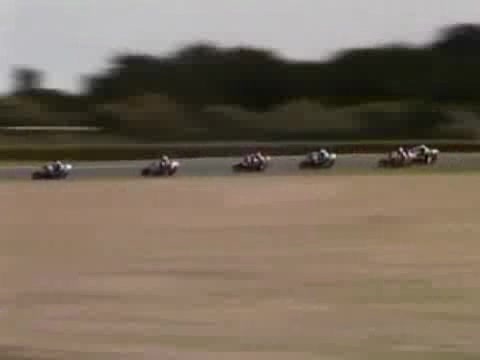 All taken from the VHS tape "Superbike Challenge" produced by Powersports in 1991. Commentary by Chris Carter.